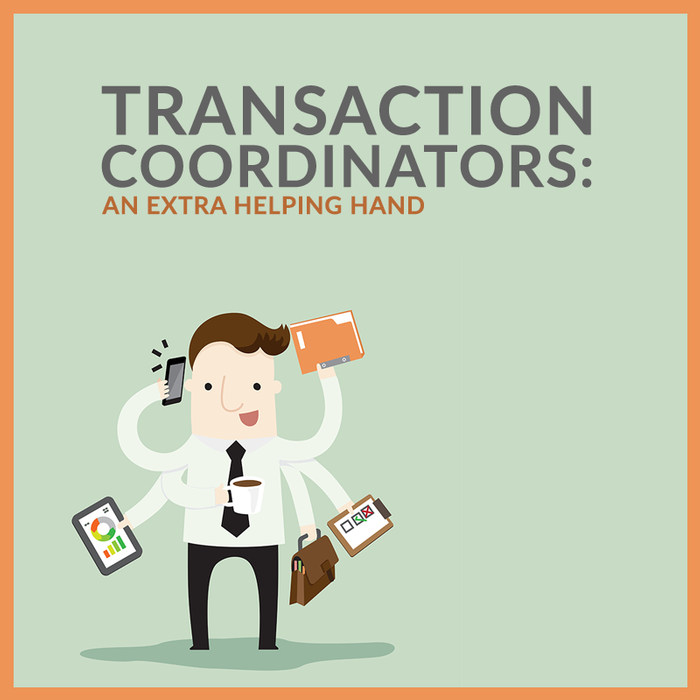 What is a Transaction Coordinator and why does my real estate agent use one? A Transaction Coordinator is a real estate professional who manages all the paperwork and deadlines involved in the sale. They play a vital role in real estate…allowing the agents to leverage their time while providing you with a person continuing to hold your hand and walk you to the closing table. Our team pledges to be in constant communication with our clients, keeping them fully informed throughout the process and our Transaction Coordinator is one of the pieces that ensure our clients have an amazing experience. This week we asked our Transaction Coordinator, Natalie Simmons to talk about her role in this video.